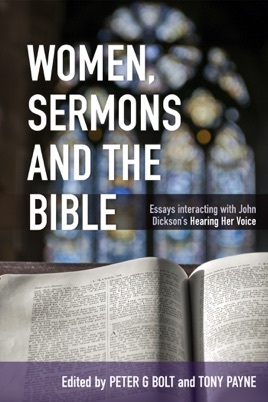 In early 2013, well-known Australian speaker and author John Dickson released an ebook entitled Hearing Her Voice: A Case for Women Giving Sermons, followed by an expanded print edition some nine months later. 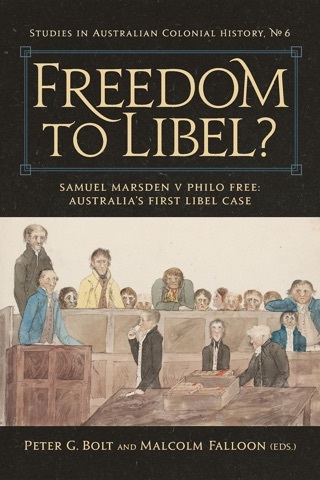 The book excited considerable discussion because of the original and challenging way in which it made its case—particularly in its argument that the prohibitions of 1 Timothy 2:11-12 no longer apply to the modern-day sermon. 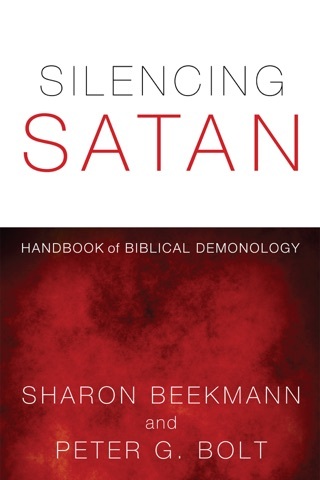 This set of essays (Women, Sermons and the Bible) is both an analysis of the key arguments of Dickson’s proposal, and an exploration of the some of the broader issues that his book has brought to the surface. 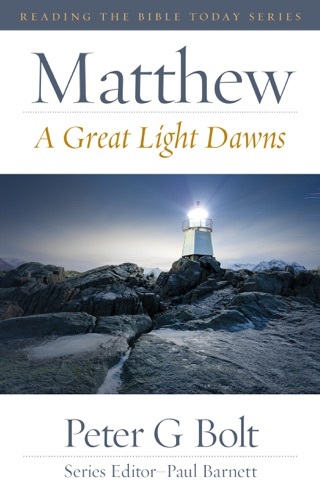 Our hope and prayer is that this collection will not only prove useful in evaluating this latest challenge to the long-accepted reading of 1 Timothy 2:11-12, but will also make a positive contribution to our understanding of how men and women can work together in ministry to the glory of God.